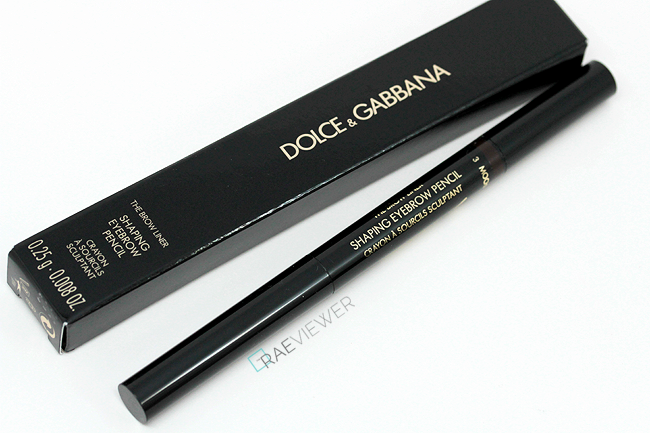 This Spring 2014 season, Dolce & Gabbana Beauty is introducing their first brow tool: Shaping Eyebrow Pencil ($45 USD). 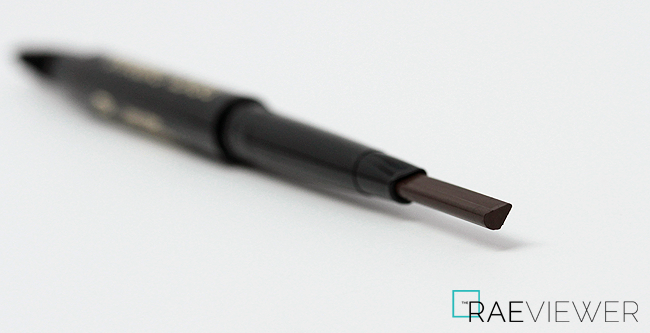 Conceived to create a tailor-made shape that enhances the wearer's natural look, this brow liner offers dual functionality with thick and thin aspects of the soft tear-shaped tip. 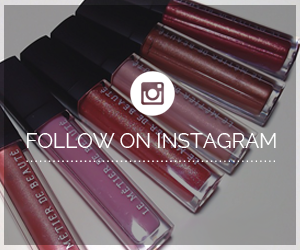 Check out the complete details and comparison swatches after the jump! Available exclusively at Saks, the Sculpting pencil is offered in four flattering shades meant to deliver natural definition by enhancing the shape and the density of the brows. The richly pigmented and ultra creamy formula is smooth and supremely easy to blend. The Shaping Eyebrow is presented in a mechanical pencil form that features a flexible yet effective, tapered spiral grooming brush on the opposite end. 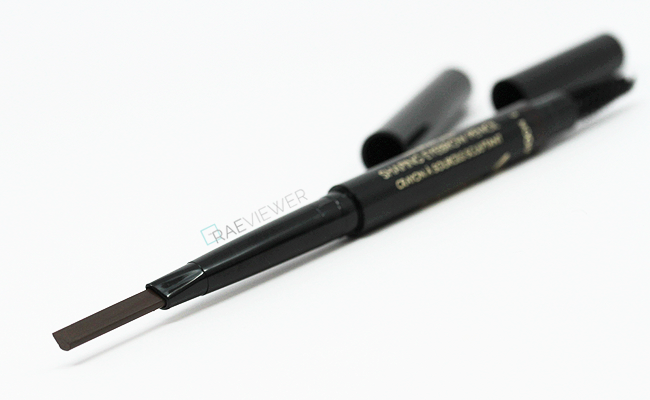 The brow liners boast a water- and smudge-resistant formula, so once applied, the long-lasting color should remain in place for eight to even twelve hours! I have successfully worn it for twelve hours with minimal smudging and no noticeable fading. 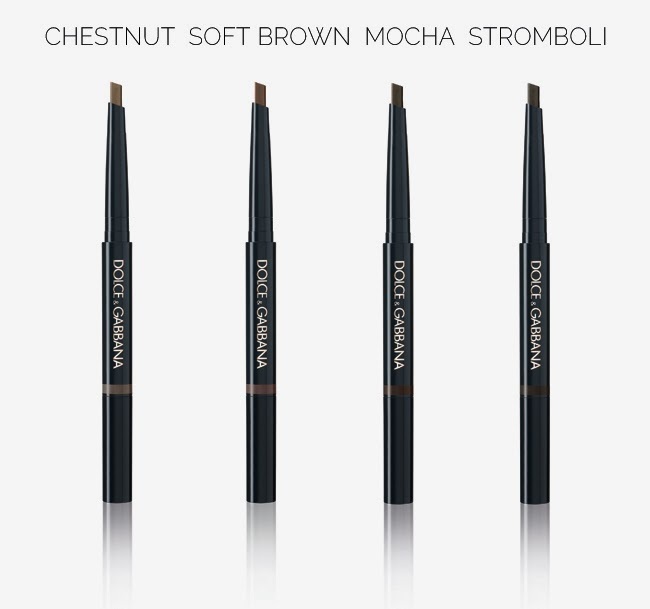 My brows are quite fine and sparse, so I found it best to use gentle, short strokes and blend thoroughly. 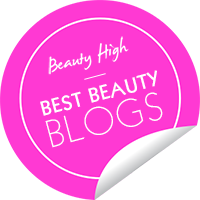 The Dolce & Gabbana formula reminds me most of the Hourglass Arch, but it is much more creamy and dense than the latter. 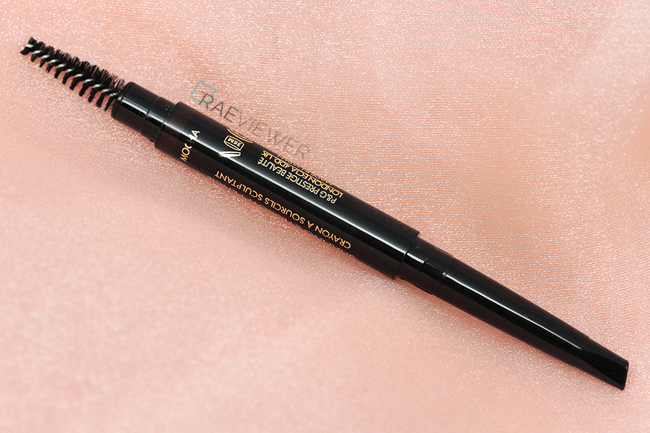 EM Michelle Phan's Arched pencil is nearly as creamy as D&G's, but the pencil is ultra-slim in size, which is more ideal for precision definition. 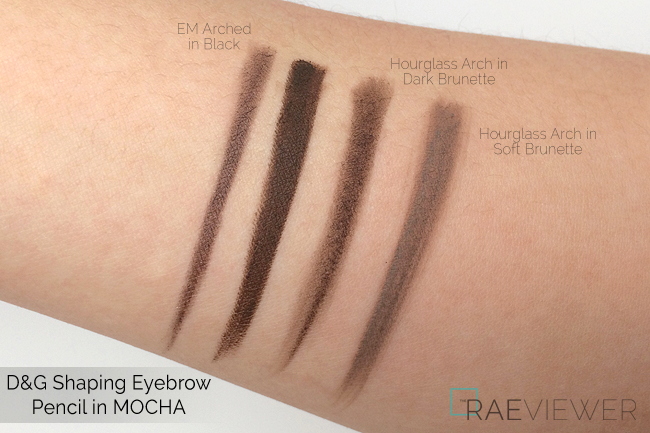 NOTE: Dolce & Gabbana's Mocha leans more red on my eyebrows than it appears in the swatch above. I will visit a D&G counter next month so that I can compare Mocha and Stromboli. 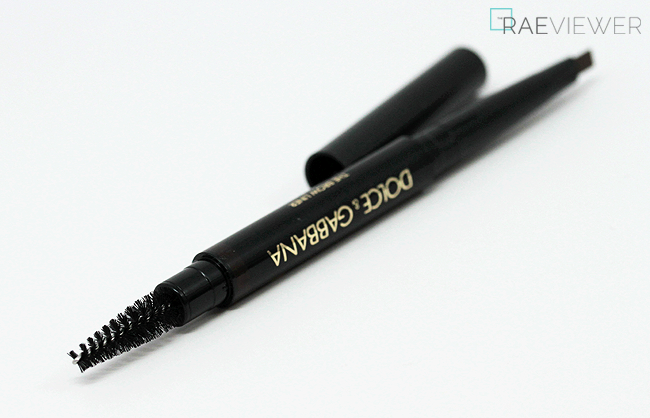 Bottom Line: If you have thicker brow hairs and/or prefer a very creamy eyebrow pencil, the new Dolce & Gabbana Shaping Brow Pencil is worth a try! i think it's so pigmented. For brow I think I prefer HOURGLASS and D&G than the anastasia. It just depends on how thick your brows are! Creamy pencils are a lot more work for my thin, sparse brows. Tom Ford's is more waxy, less creamy.. they all look the same to a certain degree since they are only a few ways to package a brow pencil. Doesn't mean the formulas perform the same! hello rae, do u think the color is a bit too red for naturally black hair? im an asian with black hair.